Let’s face it, in a job market this saturated, finding a decent job can be as hard as finding the proverbial needle in a haystack. If you’re a person who is looking for full-time, part-time or seasonal work, why not give UPS a try? No matter what time of the year, this global shipping giant has a wide variety of job opportunities for those in need of work. If you’re curious about the application process, we're here to help. The application process at UPS is straightforward. To send in their information, potential candidates need to access the company’s careers page. From there, they will create a profile and, depending on the position, can schedule an interview. Once scheduled, candidates will be sent to a confirmation page that contains the address of the store and instructions regarding what is allowed and not allowed to bring when entering the facility. The interview process involves a walk through the facility which culminates with the interview itself. Interviews can be one-on-one or in a group setting of 10 to 15 people. 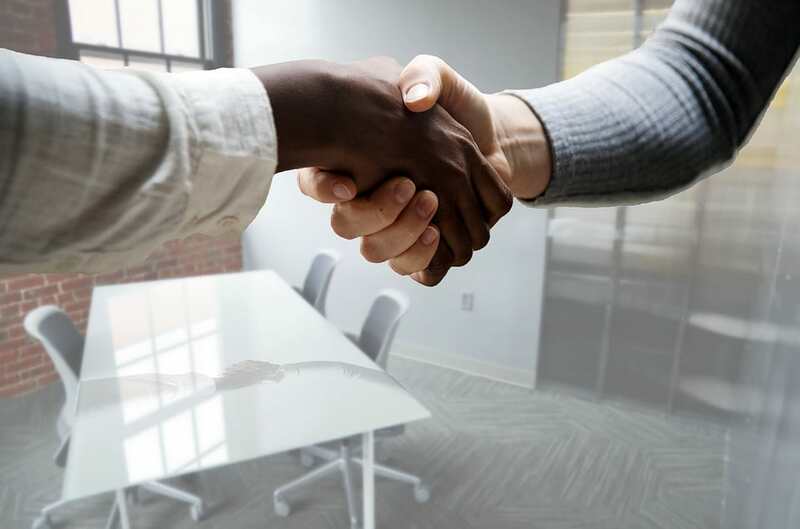 After the interview, interviewers will give you an information packet stating the benefits, salary or hourly wage, and other pertinent information. While most job interviews bring about some sense of insecurity and anxiety, by knowing a little more about the company, you will feel as though you can ace their interview. Why Do You Want to Work for UPS? Are You Aware of the Physical Demands of This Job? 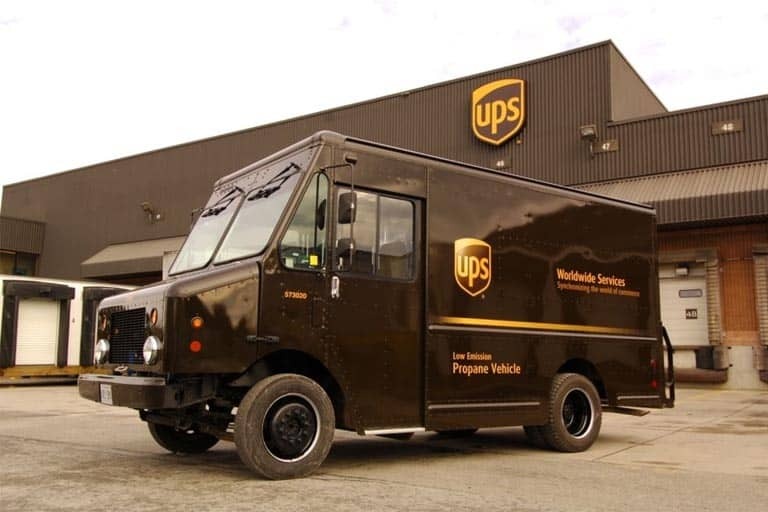 Founded on August 28th, 1907, the United Parcel Service (otherwise known as UPS) has become the world’s largest package-delivery company and one of the leading global providers of specialized transportation. Originally called the American Messenger Company, founders, James Casey and Claude Ryan began by focusing the deliveries of their company onto the retail stores in their area. One must remember, in the early 1900’s, most deliveries were made by foot or bicycle. After the creation of the Model T Ford in 1913, the first delivery was made by car– an event that completely changed the game. Casey and Ryan then merged with a competitor, Everet McCabe, and formed the Merchants Parcel Delivery. In 1916, Charlie Soderstrom joined Merchant Delivery Service and brought in more vehicles to help grow the business. Once the company expanded to Oakland, California (in 1919), they changed their name to the United Parcel Service. Headquartered in Atlanta, Georgia, and raking in 54 billion dollars in annual revenue (and that was just their package operations division), this company has become a force in the world of delivery and service. Even more impressive is that UPS has its own airline and cargo service. This means that the company can control the time and security of all packages delivered through its services. Also offering financing and insurance through UPS Capital, this company is becoming a hub and revolutionizing how people receive mail and data. This is a question that will 100% be asked during the interview. When speaking to a hiring manager, it is important to convey an honest reason for wanting to work for the company. While needing money is a great reason, you need to parlay that with another sentiment. For example, if you need money and want to go back to school, you could pinpoint that UPS has a reimbursement program as a reason for wanting to work for the company. With the price of education becoming higher and higher each year, as a potential candidate, use the perks offered by the company that would benefit you as a reason for wanting to work for them. While many candidates dread answering this question, it should be viewed as an opportunity to talk about your best qualities. When a hiring manager asks why they should hire you, it is one of the few instances in which the proper response is bragging about yourself. Try to strike a balance of confidence and humility. When preparing to answer this question, read the job description because within it, hiring managers often slide in words they want to hear applicants say during interviews. If you’re applying to be a package handler, stating that you can stand for long periods of time, are reliable, have excellent focus, and work well under pressure lets the hiring manager know you have the qualities needed to perform well in that position. 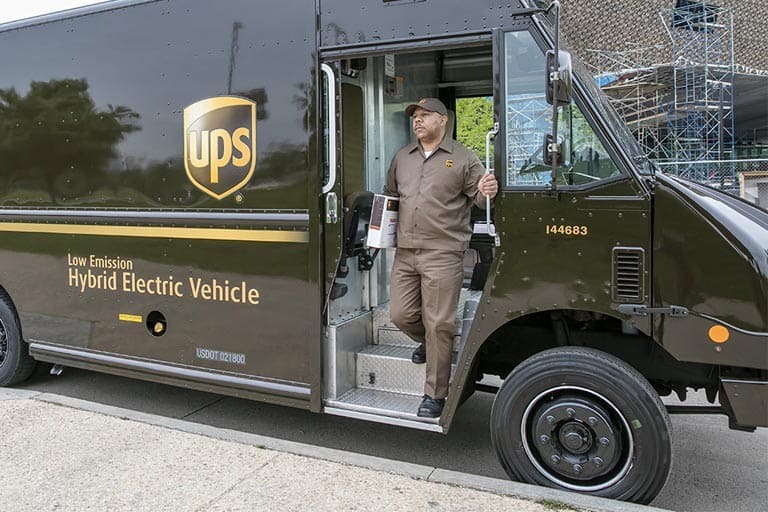 While several UPS jobs do not require years of experience, bringing up experience that correlates with a job you’re applying for can help differentiate you from other applicants. When applying for any job, read the description carefully. Several jobs at UPS require candidates to stand, squat and lift heavy objects for extended periods of time. If you find you may struggle in any of these areas, do not lie when asked. 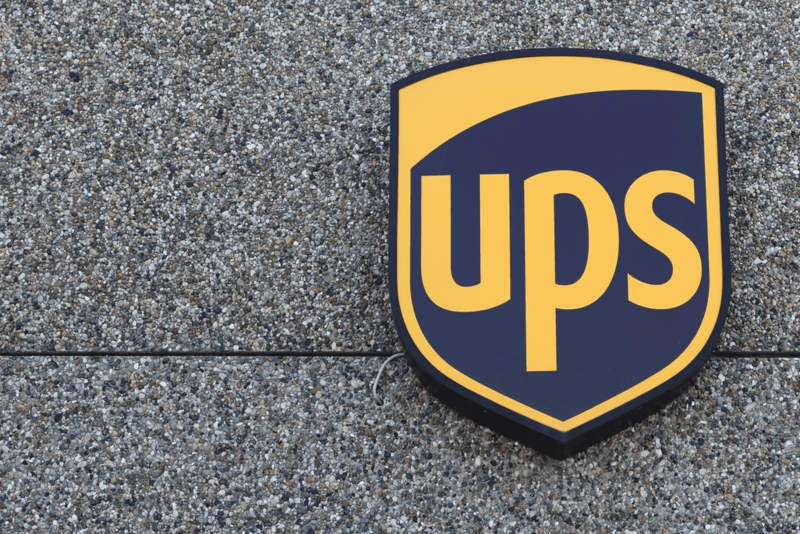 Since UPS is a fast-paced environment, it is important to be in good physical condition when entering the company. While no one is expected to look like Rafael Nadal, the demands of the job are clearly stated in the job description. The answer to this question depends on which position you are applying for. If you are applying for a management position, letting a hiring manager know you eventually want to become a managing director may be a great career aspiration. If you’re applying for a seasonal or part-time position, after stating your reason for wanting job, talk about what career you ultimately plan to pursue. Hiring managers want candidates that see a clear path for their future. An important tip for those who want to continue with UPS (or any company) for a long time is to look at the company's careers page and see what jobs are available. Since UPS is such a massive company, there are many paths one could follow within the company. So, sit down and plan out your career for the next five years ahead of the interview. This is a question that may or may not be asked during the interview. If you’re applying for driver position, take a second to look over the community the facility is located in. Since the creation of GPS, it is no longer important for drivers to know the exact location of houses or apartments. However, it is still important to know a great deal about the locations you may have to drive to. A hiring manager will be more impressed with someone that knows the area than with someone who solely relies on a smartphone to get them from point A to point B. Knowing your greatest strengths and weaknesses are key to being a good employee. When asked what your greatest strength is, make sure the strength you highlight coincides well with the job you are applying for. For example, if you are applying for a package handler position, stating that you are a great communicator or work well under pressure would be something worth noting. Due to the nature of some positions, stating how intelligent you may or may not be would not benefit you in the long run, either. The same rules apply when discussing your greatest weakness. Nearly every employee at any company has a major weakness but when talking about yours, state how you are working to rectify that weakness. In any position, it is important to show the hiring manager that you have growth potential. By showing you are actively working to rectify a weakness, a hiring manager can feel more comfortable saying yes to you as a hire. This is one of those slippery questions that hiring managers might use to throw candidates off. Most jobs at UPS require teamwork, so the ability to work around many people is preferred. While it is okay to be an independent worker, in this case, a UPS hiring manager wants to be assured that you work well on a team. Most people dread the job interview process. Being evaluated is always intimidating but try seeing the interview as an opportunity to speak about your best qualities while meeting new people and pursuing a new career path. Take deep breaths to ease any anxiety you may be feeling. Be prepared for your interview by rehearsing your answers to common interview questions. Ask a friend or relative to play the part of the hiring manager. You can also prepare by brushing up on your knowledge of the company and the geographic area the facility is located in. Arrive at your interview at least 15 minutes early to demonstrate your respect for the time of others. This will also give you a buffer if you encounter delays due to traffic or parking. Be courteous and friendly to everybody you encounter at the facility. You never know who has the hiring manager’s ear or who you'd be working alongside in the future. Now you know everything you need to ace an UPS interview. Research, rehearse and relax, and you will be just fine. Best of luck!